Social networks are suppose to be a reflection of your social life, but online. Since the launch of Facebook, many social networks launched to somewhat cater to specific needs of users. From online dating to professional social networks, you can join a network for almost anything these days. But what if you could have one platform where you could manage your different online social personalities? 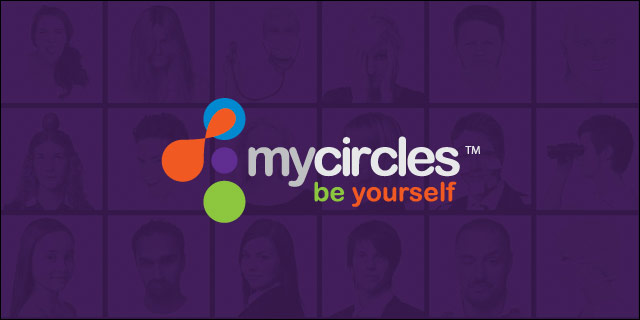 That’s the idea behind Miami-based MyCircles, an affinity-based social network that allows its users to customize their online experience by joining specific ‘Circles’ that are of interest to them in one of three services; online dating, social networking, and professional networking. “We don’t necessarily want to have the same profile for our social network as we would want to use for dating and most people would probably want to keep their dating profile separate from their professional one. We all have different personas that people know us through,” says Founder of MyCircles, Leon Gomez. By separating your profile in various circles, it allows you to be comfortable to share certain information. So you don’t have to worry about your boss (or parents) reading an inappropriate status update. 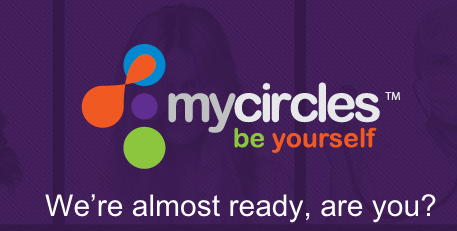 I know what you’re thinking: that idea of “your circles” sounds familiar to Google+. But Gomez assures me that he came up with the concept and even pitched the idea during a startup competition called You Be The VC back in 2007 with judges that included Marisa Mayer. Jump to 2011 and Google announces Google + Circles. Perseverance and years of validation has led to the MyCircles current version, where users create a different profile for each aspect of their lives, and then keep the profiles separate from one another. And, most importantly, MyCircles does not share your data. That’s right, Ello is not the only social network site concerned about their users’ privacy. “Many people don’t realize the amount of information that sites such as Facebook and Google collect from them. People think that they are getting these services for free, but what they don’t realize is that these sites monetize all of their personal information and online behaviors by selling this information to third parties. This practice is called ‘big data’ and it is very intrusive,” Says Gomez. MyCircles will have a professional component, MyCircles Pro, focusing on the B2B and B2C element. By offering listings, MyCircles will monetize by offering to promote the services and companies listed on MyCircles Pro to the audience they want to reach. For the B2B, MyCircles Pro will have a series of Professional Circles that will allow people to join the professional circles that they want to network in. Eventually MyCircles Pro will be organizing events for these users to network and mingle at. 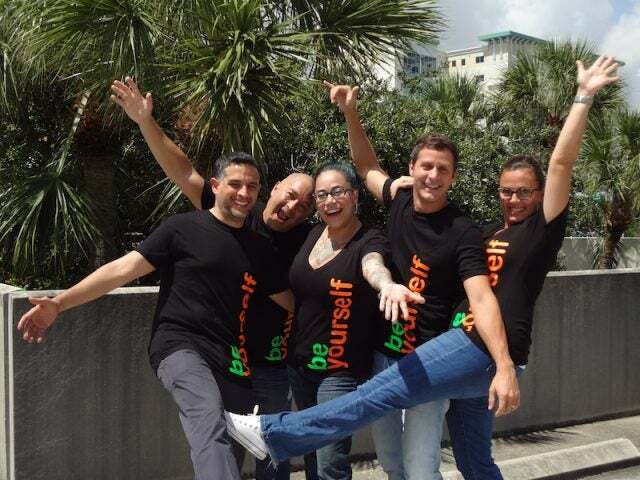 “We are launching MyCircles in Miami because this is where I call home and where I have an incredible support system. In the last few years, the Miami technology ecosystem has started to thrive to the point where our community is now strong enough to support and encourage new startups. I also envision growing MyCircles with local talent to help our ecosystem and become one of the pillars of the Miami tech scene,” explains Gomez. MyCircles was one of the winning startups of the latest Tech Cocktail Mixer and Showcase in Miami. They will be competing in our national competition during Celebrate Conference, Oct. 6th-7th.